Our Men's Ministry strives to be a brotherhood of faithful men who train and disciple servant leaders. We are committed to being loving husbands, fathers and sons, dedicated to our families. We desire for our lives to be characterized by Christ's example of disciplined purity, humility and contentment. We mentor, teach and counsel men using the Word of God to build up the body of Christ. 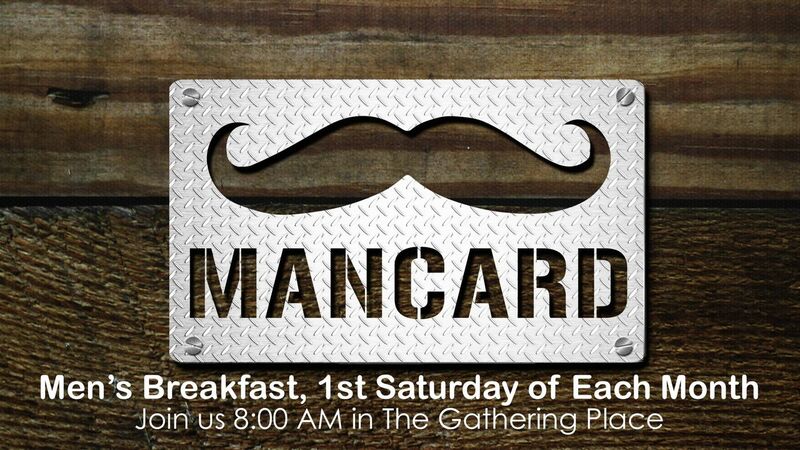 We offer a monthly Men's Breakfast, midweek morning fellowship and prayer, and discipleship. For more information on the Men's Ministry, contact us.